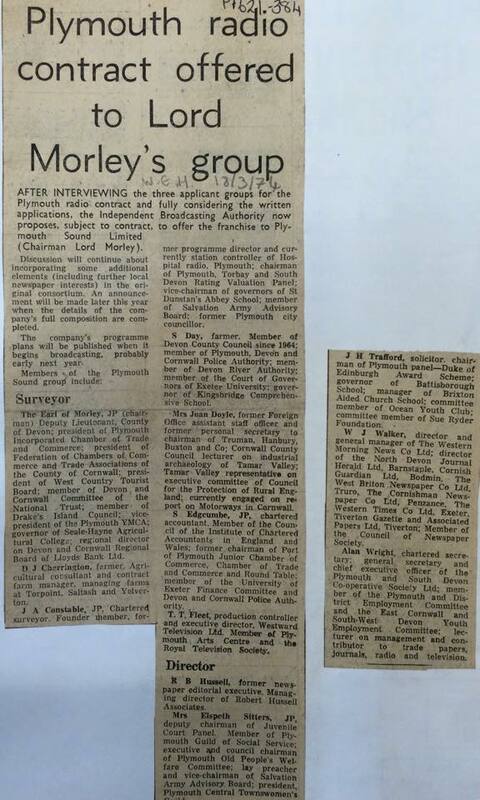 The following series of newspaper clippings announce the award of the new Plymouth Radio licence to Lord Morley’s group and then the location of the new radio station, the raising of the required funds and finally the line-up of the first show. 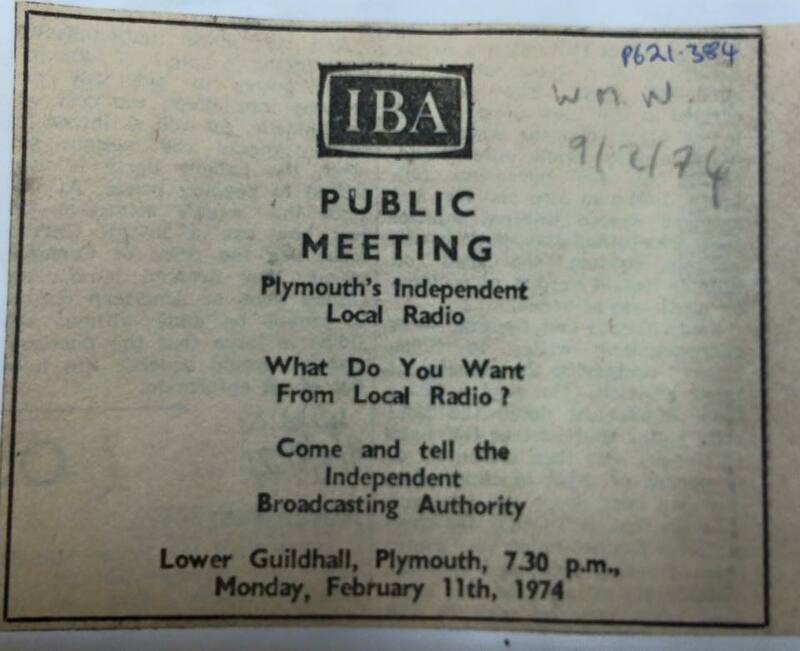 Plymouth will have its own independent radio station, and that’s official. Plymouth Sound Ltd has announced that the attempt to raise the required capital of £180,000 had been successful. Mr. Robert Hussell, the company’s managing director said: “I look upon our success as a triumph. We set out to raise a lot of money at a very difficult time and we succeeded. Our intention was to ensure that ownership of the station was as diverse as possible. 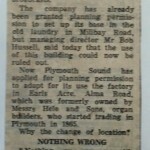 It was also revealed that the company had been granted planning permission for studios at Earl’s Acre in Alma Road, Plymouth, in what was formerly an organ factory. 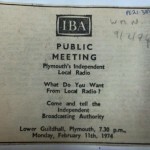 A firm of Plymouth architects is preparing plans for the studios and a decision will be made this month regarding the purchase of broadcasting equipment. The company’s programme controller, Mr. David Bassett, who takes up his appointment in the New Year, is already examining more than 200 applications for jobs as broadcasting staff. 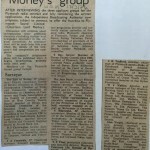 03-10-74 Location Announced – Marconi link true or false?